Wow! 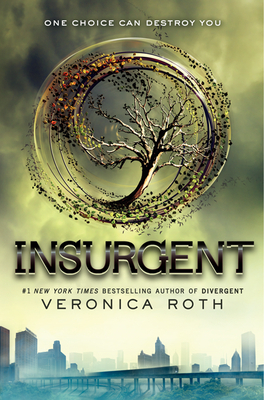 Veronica Roth takes us on an incredible roller coaster of ride in Insurgent, book two in the Divergent series. Tris should be celebrating with her faction after making it through the initiations, but instead she is trying to overcome the tremendous amount of grief and guilt she has after the terrible Abnegation genocide. A war has been building and Erudite has forced everyone’s hand to decide which side they are fighting for and frankly Tris isn’t sure if either side is right. All that she knows is that she must uncover what her parents were desperately trying to hide, so much so that they gave their lives to protect the secret. 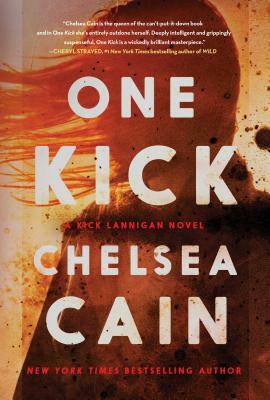 This book was non-stop action and so hard to put down. Divergent did a great job of introducing the characters and how their world is, but Insurgent takes you so much further into the politics and different factions. Roth did an amazing job of drawing you right in to this dystopian world from the very first sentence, and yes, you will be running out to get book three, Allegiant. Roth makes complex characters that are so engaging and they leave you wanting to know more. 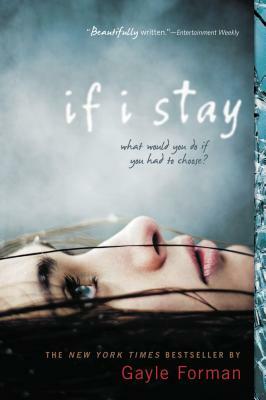 Tris is very much a reluctant hero who genuinely wants to do what is best for everyone; how can you not cheer that on? I really liked that she makes hard decisions not because it will win her popularity but because it is the right thing to do. In fact, often her decisions make her friends very upset. It was refreshing to see her and Four struggle to keep their relationship together. It felt very realistic in that their opinions often differed, especially in a world that is slowly crumbling in on itself. I really liked Divergent, but I loved Insurgent. 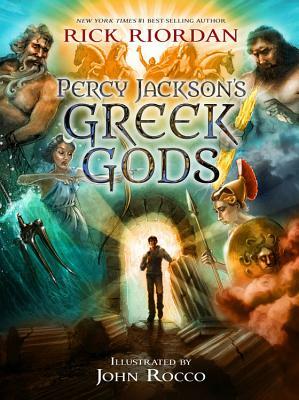 It was unique, well written, and suspenseful. 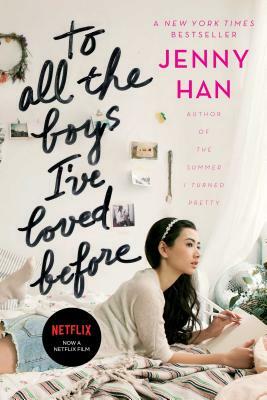 To All the Boys I’ve Loved Before by Jenny Han is an excellent read for any contemporary YA (young adult) reader. Lara Jean has found a great therapeutic exercise for getting over her crushes. She simply writes them a letter telling them exactly how she feels and once she is finished writing she moves on. Of course she never mails the letters to the boys until one day all of her letters are mailed out. Now all of her secret crushes are reading her letters. To make things even harder, her feelings for her sister’s ex-boyfriend are resurfacing. HE received a letter making it even worse now that he knows she has/had feelings for him. So in order to save some dignity, she decides to have a fake relationship with one her former crushes who has now received an old love letter. Should be easy, right? This was fantastic and a sweet love story. You really want everything to work out for Laura Jean. She is such likable character. Her relationship with Peter is entertaining and endearing. You want them to end up together, but at the same time you’re not sure if it is meant to be. Han did a great job showing sisters, with all the ups and downs that go along with family. Han showed how close the girls were after dealing with a traumatic death. She also made the relationship realistic by showing how easy it is to hurt the ones you love and then finding forgiveness. If you are searching for a new vacation read or just something to get lost in, this would be a great choice. 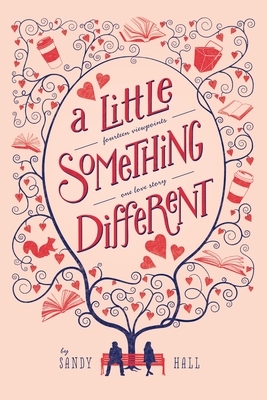 I have loved the Maisie Dobb’s series since book one and I think each book just gets better. I love that we really get know to Maisie and all of her brilliance. Pardonable Lies is book three in the series. Maisie is asked to help determine if Ralph Lawton is still alive. His mother is convinced that he did not perish in the Great War but has found no proof. 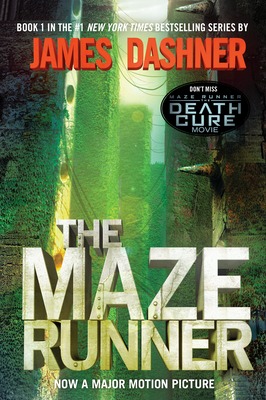 Now Maisie must find the strength to uncover the truth. 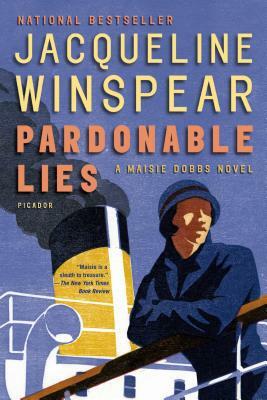 Winspear has created an amazing detective with Maisie. Not only does she use deduction to solve her cases she also used psychology. I am continually impress with how she looks at her cases in such a non-traditional way . 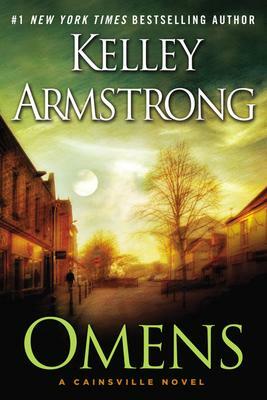 Not only is this a good mystery series, but it has incredible atmosphere. You really feel like you are in the early 20th century England. From the women’s clothes to the cars, you can really sense the changing of times and how modern Maisie truly is. 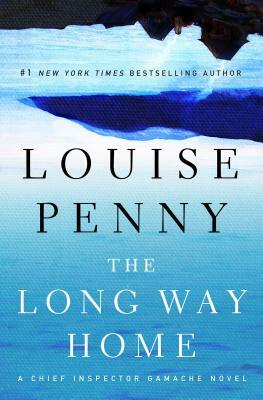 If you like Louise Penny or more psychological mysteries, try a Jacqueline Winspear.